Tickets are sold out online and at vendor locations. Online tickets normally sell out within five minutes of going live. 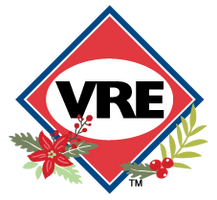 VRE does not retain additional ticket inventory after online sales conclude.